Russkell Furniture has always been a family business and as such we know that the smallest family members enjoy having a special chair all of their own. 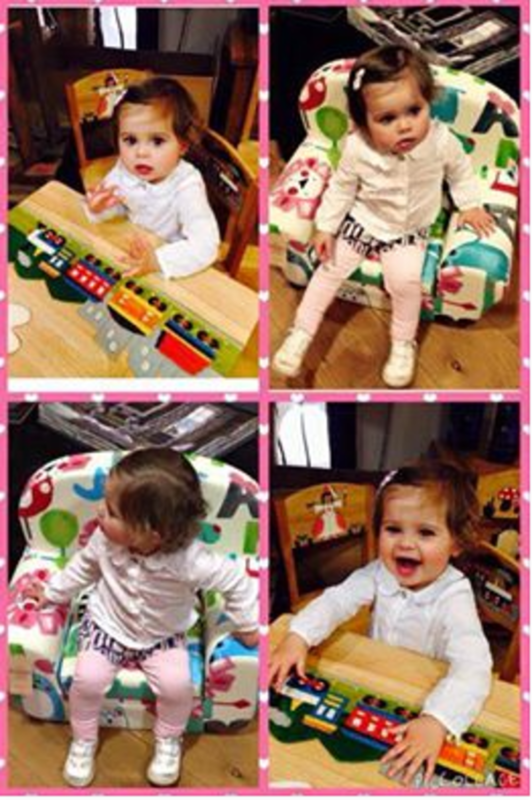 Within our showroom we have a whole area dedicated to your little ones. Here you will find a selection of quality children's furniture including our solid wood chairs & tables, from frogs and elephants to Trains and Princess sets you will find something to suit every child. We also stock beds, bedding, oak furniture and toy boxes. Finally don't forget to check out our amazing floating Jelly Fish tanks, a great little gift anyone!